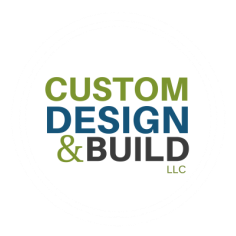 Schedule a consultation to talk about your new project. Please tell us the town in which the job site is. Please tell us about your space, your vision, and your timing on this project.